Can this be added to some woocommerce code (without a plugin)? If so which file? Hey, this is really meant to be used when developing a plugin where you need to look up a product by SKU. Are you looking for a way for customers to be able to use the site search box to find a product by SKU? Hi, Thank you for your info. Which file should I add these code in? Please let me know. Thanks. Hey Opal, this code snippet doesn’t do anything on its own; it’s really just meant to be a little timesaver for WooCommerce developers. I found a plugin that claims to allow customers to search products using SKU… I haven’t tried it yet. What do you mean by allowing a site manager to search by SKU? Search where? In the product backend… wordpress admin area. I have a client who wants to search for products by SKU. This little tidbit of information is all I’ve been searching for for EVER! I needed to be able to pull up a product in the product admin area by sku! and this works. No plugin needed. Thank You! This needs to be made public, lol! Nice information here, thanks! Is it possible to also search on other fields in the woocommerce product admin or does this only work for SKU? I would love to be able to search on more fields (like Price) with this method? Hey John, actually you’re the second person to ask me this recently, so I wrote up a quick post on searching for WooCommerce orders by custom fields. Hope this helps! I just found this post, I have made a plugin that searches by Stock Keeping Unit in woocommerce that your readers might find helpful. Just stumbled on this, it’s great. I’m trying to modify the function to create an ‘Add Sample to Cart’ button that will automatically add a separate product to the cart. The sample product shares the same SKU, with the added suffix ‘_sample’ (i.e. product123 vs. product123_sample). In order to do that, I’d like to automatically search by the product SKU (product123_sample) and return the product ID for that sample, so I can modify the add to cart URL using that information. I know this snippet is originally intended to be used as the basis for a search plugin, but would it be possible to run the function when the ‘Add Sample to Cart’ button is clicked that would search the SKUs and return the product ID for the matching sample product, then pass that product ID into add to cart URL? Hi Justin, thanks for the tip. Just checked out the grouped products option — looks like that’s the way to go. I was reluctant to add a variable product because I have to ship the regular and sample products differently, but I didn’t realize there was even a grouped option to link separate products together. Thanks so much for the help! woocommer products page doeesnt shop up “sku” how can do fix. i don understand explain. I’m trying to query the database — and return a single product by it’s sku. Is that possible? Also, basically just want to add this to a single template page I’ve created in wordpress — not necessarily editing the template pages of woocommerce. I can’t find where is this function used.means in which file i put this code. WooCommerce 2.3 finally adds support for this in core. If you are using this version, you can call wc_get_product_id_by_sku( $sku ) to get the required information. Is there a WooCommerce 2.3? Last version I am aware of is 2.2.10. Is there a way to call search for a product by SKU in the admin Orders list page? 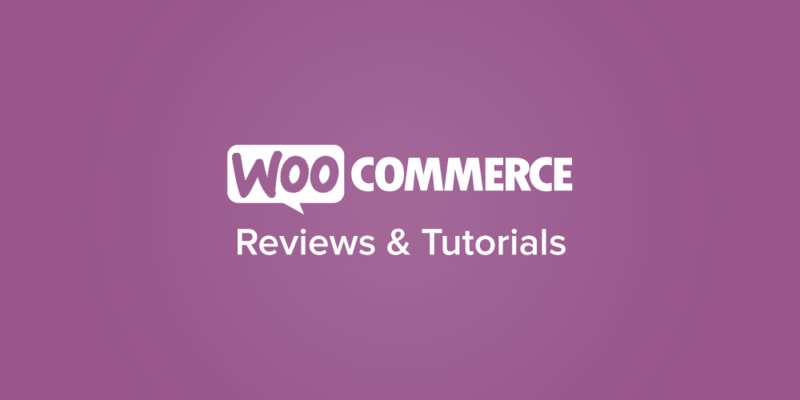 Hey Katie, WooCommerce 2.3 is in beta testing now. As for your second question, I don’t believe you can do this with WooCommerce core but I’ll add it to our idea board for a future tutorial. Why is this still not supported out of the box in the core by now?